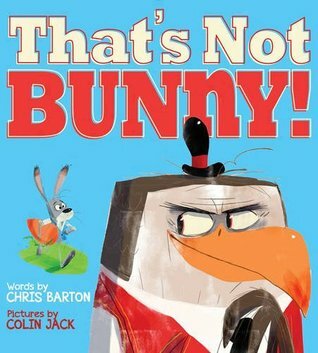 I catalog hundreds of new picture books each year, and I read as many of them as I can. Unfortunately, I can’t review them all, but I can share them. Below are a few recent titles. (Summaries have been taken directly from the books whenever possible.) Rating System: 🙂 Good, 🙂 🙂 Great, 🙂 🙂 🙂 Excellent. Don’t let my ratings keep you from reading a title just because I didn’t give it a smile. You may absolutely love it! 🙂 🙂 A hungry hawk is outsmarted by the rabbit he hopes to have as a meal. 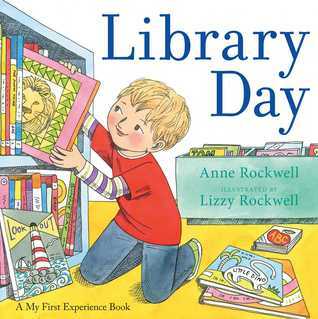 🙂 For one young boy, visiting the library for the very first time is an adventure. Jack is searching for the perfect tree–one that he can chop, hack, and stack. 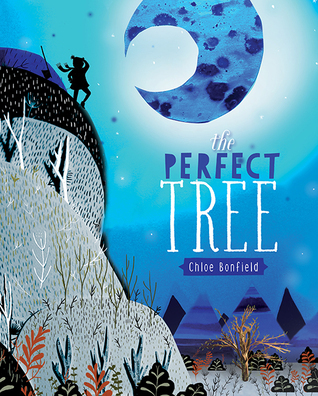 But when it becomes too hard to find, Jack stumbles across three unlikely friends who want to show him their perfect trees. 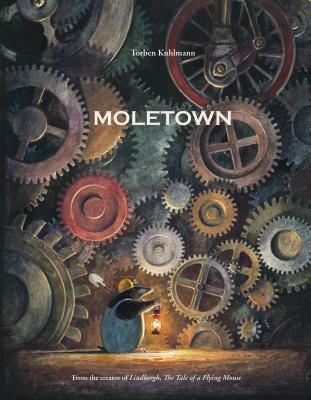 🙂 This nearly wordless tale offers a window into an imaginary yet hauntingly familiar world under our feet, where moles suddenly recognize the precarious balance between progress and preservation. 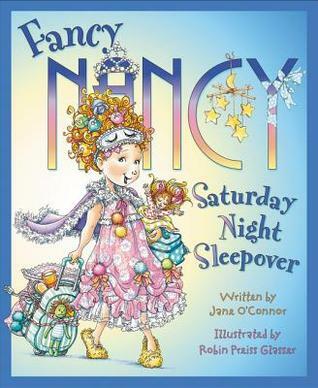 🙂 Nancy and JoJo are having a sleepover, and it’s JoJo’s first one ever. JoJo’s a little nervous about sleeping away from home, but her big sister, Nancy, is determined to put her mind at ease. 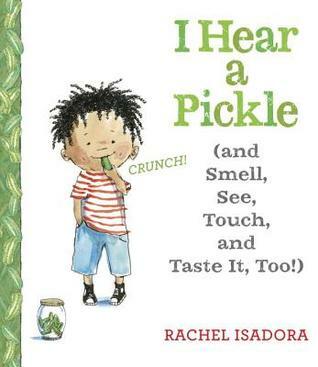 This book introduces the five senses to young readers through charming vignettes portraying a wide range of activities. 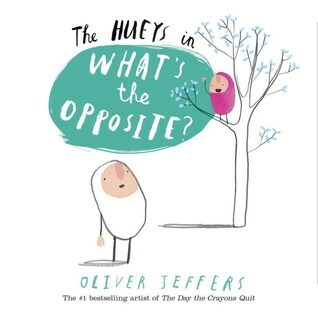 🙂 Quirky egg-shaped creatures known as the Hueys explore the concept of opposites. 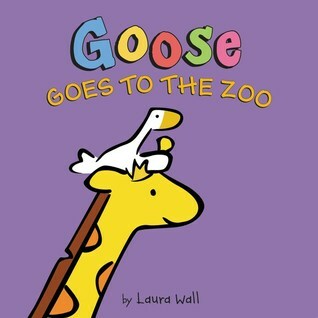 🙂 Sophie and Goose are best friends, but Sophie worries that Goose gets lonely while she’s at school. What if Sophie found Goose another friend to play with? 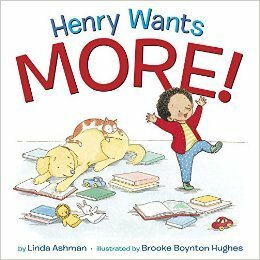 🙂 Whether spending time with Papa, singing songs with Grandma, playing games with Lucy, or racing with Charlie, toddler Henry wears his family out until bedtime. 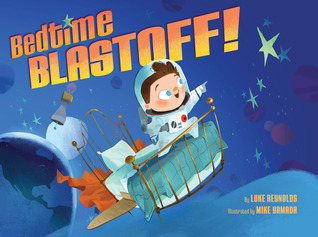 Blast off to bedtime with this adventure-filled story about a little boy and his big imagination.